Defaqto is a well-known independent financial information business that scores insurance products on the coverage they offer. 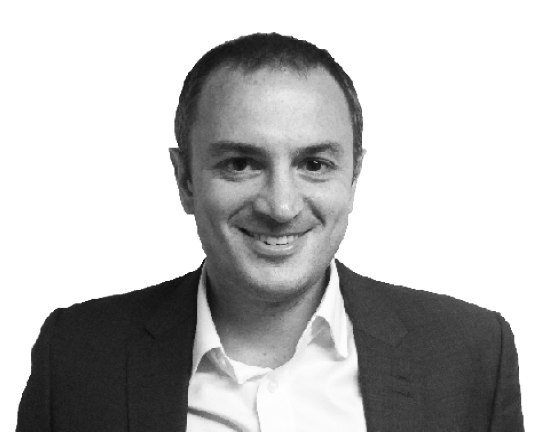 They're the go-to people if you want to get a clear, unbiased view of the quality of a financial service, with ratings based on cold, hard facts – not opinions. We had them review our policy recently and we're pleased to announce they've given us a 5 Star rating – the highest possible score. The score's based upon what benefits our policy offers. 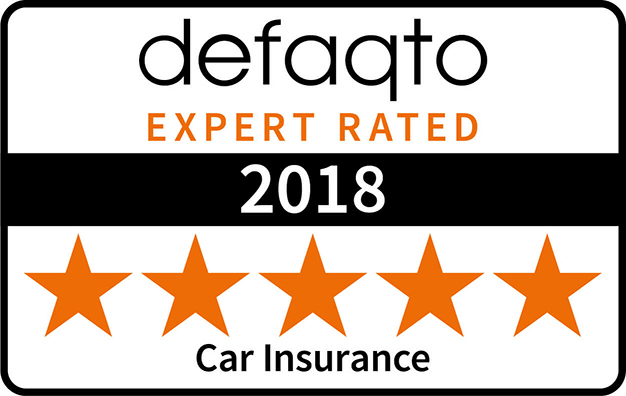 The 5 star rating means you can be sure you're not just getting an innovative insurance policy at a good price, but you're also getting a product that offers a broad range of benefits designed to make your life as easy as possible in the event of a claim. "Our Star Ratings assess the level of quality and comprehensiveness of the features and benefits offered by all car insurance policies in the market. They provide an at a glance view of where a product sits in the market to help consumers make a better informed decision about the product they are purchasing. By Miles' car insurance has achieved a 5 Star Rating, as it is one of the best quality propositions on the market." A replacement car while yours is being repaired. Guaranteed No Claims Discount – we'll never reduce your NCD, even if you have a claim with us. Replacement locks and keys if yours are lost or stolen. If your car is less than 12 months old and it's written off or stolen, we'll replace it with a brand new vehicle. A 24-hour helpline so you're never left on your own in the event of an accident. Hotel expenses for you and your passengers if you're in an accident and can't complete your journey. Coverage for loss of theft of personal belongings in your car. Uninsured driver promise – if you're hit by an uninsured driver you won't have to pay your excess and your No Claims Discount won't be affected. Misfuelling Cover – we'll cover the cost of draining your tank and any damage caused to your vehicle as a result of putting the wrong type of fuel in it. Our pay-by-mile policies are underwritten by a panel of insurers, including AXA Insurance UK Plc and Tradewise Insurance Company Limited. The financial strength of this global brand should further add to your peace of mind that your insurer will always be there in the event you need them. What's more, we'll be looking to add more insurance underwriters to our panel to ensure we can offer cover to more drivers and cars in the UK. As well as this, we only offer two add-ons. The first is legal cover (just get in touch if you want to add it to your policy) and the second is our breakdown product (available to add at an extra cost when you get your quote), which is provided by the RAC. To make it super simple, at the moment we only offer their highest level of UK cover, so you don't need to choose between a complicated range of options. The RAC has been around since 1897 so you can be sure they can help you out if you're ever stuck at the side of the road! Interested in taking out a Defaqto 5 Star rated pay-by-mile car insurance policy with us? Visit our homepage to get a quick idea of your quote in under a minute and see if you could save. Introducing the quickest way to get a quote. We're finalists in the Insurance Choice Awards - vote to be in with a chance of winning £1,000.